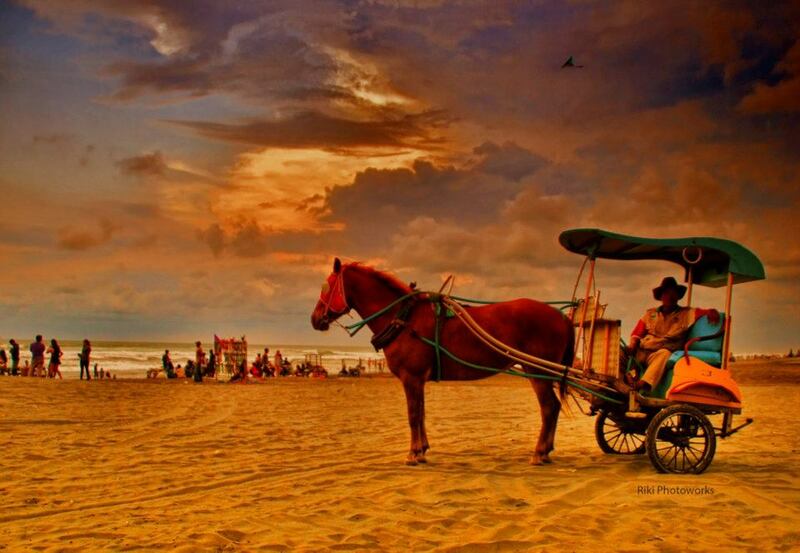 5 beaches compulsory visited in Yogyakarta, Jogja indeed will never run out for discussion. Because in addition to Malioboro and the Sultan, many tourist destinations are probably many people who have never been there, or may not even have to go there? Yups! It is true that there are some tourist destinations jogja unspoiled by crowds and only a handful of people who know about this, some of the tour that is Coast Tourism. 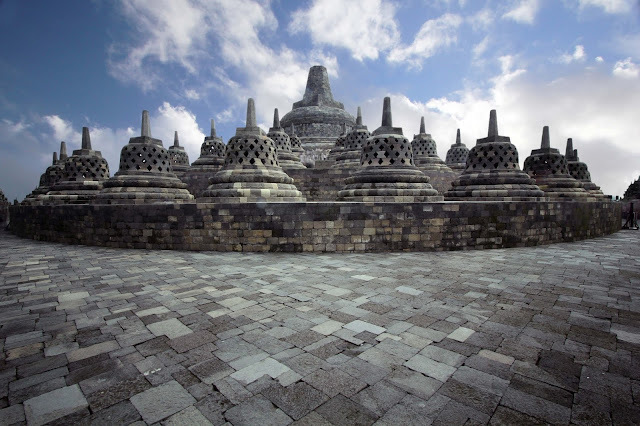 For shore excursions in Yogyakarta is currently the most widely known by many people that Parangtritis [Read also: Parangtritis | The exoticism Pasir Putih in Angle Yogyakarta], Turkish Ngelambor and Drini Beach. 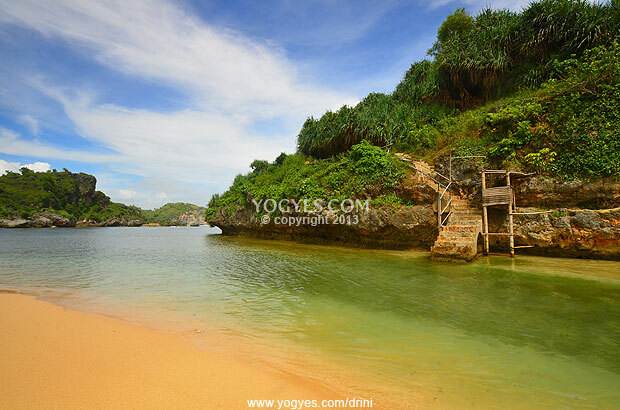 While in the Region Gunung Kidul that can be taken approximately 2-3 hours from the city center there are many beaches, and here I will give employees information about five beaches that must be visited in Yogyakarta. The beach is a first for exoticism Drini Beach has its own unique and can make visitors feel at home. Besides, there are also many beachside gazebo once affiliated with stall stall not far from the gazebo. Paris beach or parangtritis this being that you must visit when to Jogja.pantai is located about 31.9 km.dari city center. The beach was very crowded when the holidays. And also adorned denngan barren sand scenery is very beautiful and interesting to visit. 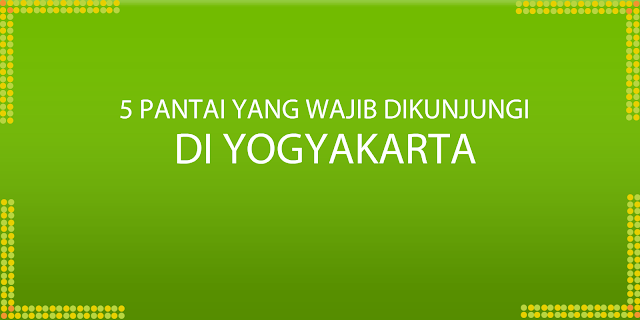 ogyakarta is famous for the culture and art. 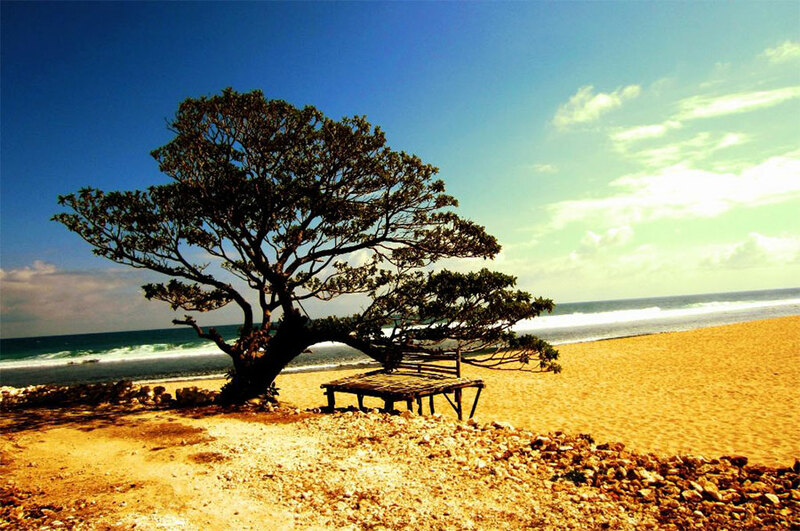 But this time people do not know that all this time in the city of Yogyakarta saved immense natural beauty like this Jogan beach. The beach that has the beauty of the waterfall at Bibis beautiful sea. The beach that has sea floor like two aquariums. 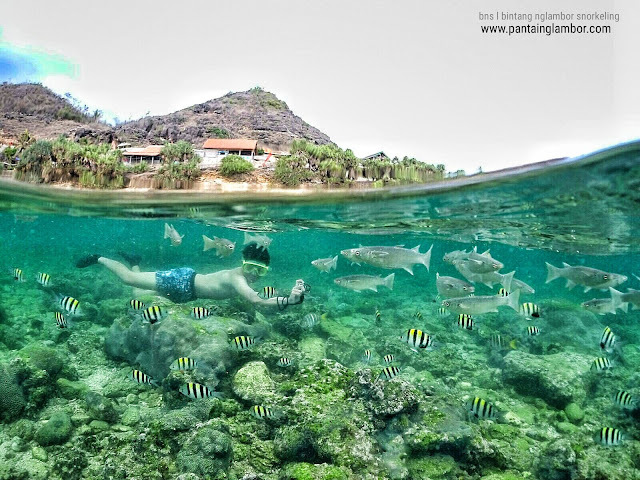 This beach has a charm that is very remarkable that you can see for yourself, this beach is perfect for snorkeling and basic wealth lautnnya pretty special. the famous beach with mascot one very beautiful tree, making the local and foreign tourists never miss waktunnya when it was in Yogyakarta to visited this beach. 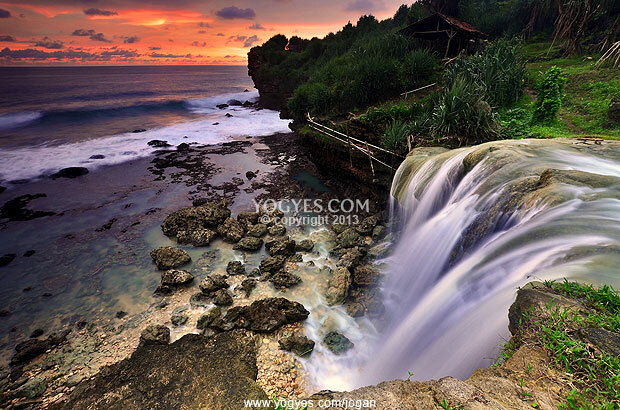 0 Response to "5 Must Visited Beaches in Yogyakarta"